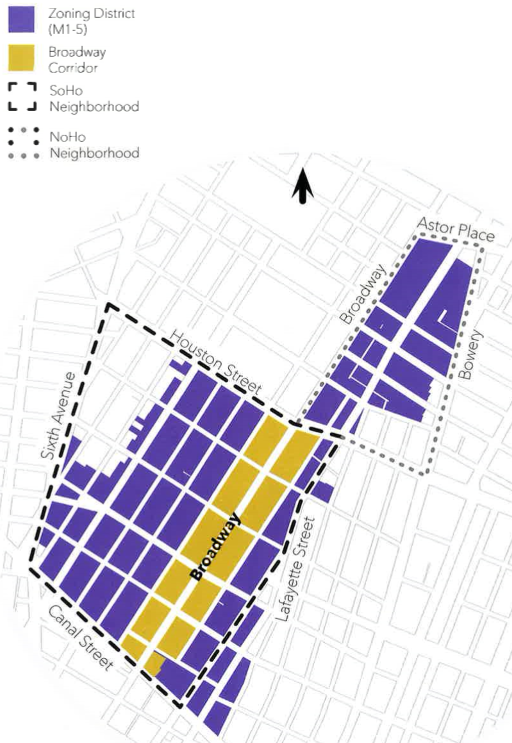 The area of SoHo and NoHo where potential zoning changes are being examined. 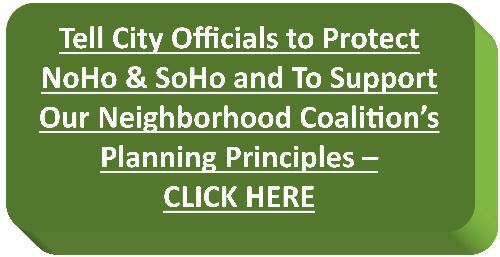 Village Preservation (GVSHP) and allied NoHo, SoHo, and preservation organizations continue to push back against efforts to loosen zoning regulations in these two historic neighborhoods that could allow larger development, even bigger retail, and more university expansion. Currently the Mayor’s City Planning Commission, Borough President Gale Brewer, and City Council Member Margaret Chin are leading a ‘public engagement’ process meant to examine the area’s zoning and consider changes. 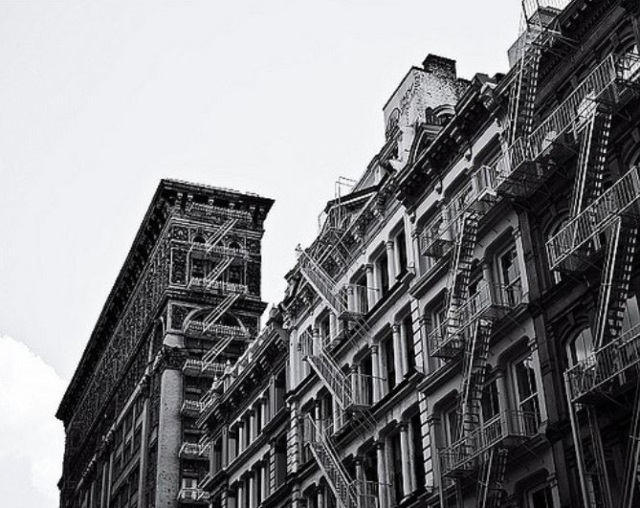 But forces from big real estate and big institutions have expressed a strong interest in seeing the zoning change in ways that would benefit them but, we would argue, not these neighborhoods. And the public engagement process has had some serious flaws, including the exclusion of Village Preservation, and any certified artists, from the advisory board formed to oversee the process (the Real Estate Board of NY and NYU were both given seats on the board).